Why would I enter a fishing comp when I hate fishing you say? 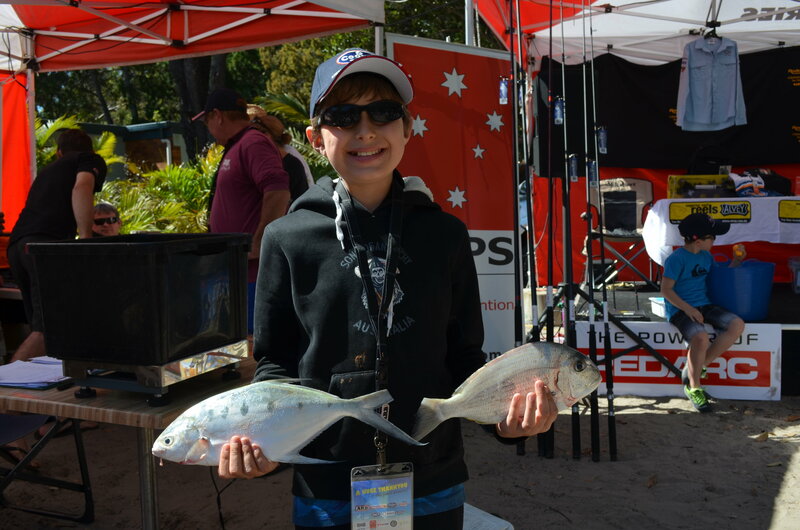 So this is a secret I didn’t know until I started organising the ARB Moreton Island Fishing Classic, but you don’t have to catch a big fish, or a fish at all in fact to take home the major prizes at a fishing comp, often worth in excess of ten thousand dollars! For an entry fee that might range from $10 to $100 and usually not a lot of entrants, that’s better odds than last month’s scratchy spend. 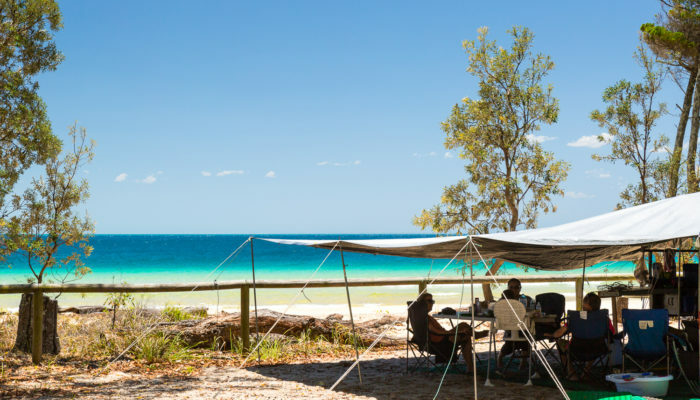 No seriously ladies, lots of eligible bachelors who aren’t the type to head to the pub on the weekend, congregate here with their mates…ok so they’re not all a good catch (pardon the pun) but there is something to be said for that rugged outdoor bloke who can feed the family with his bare hands. 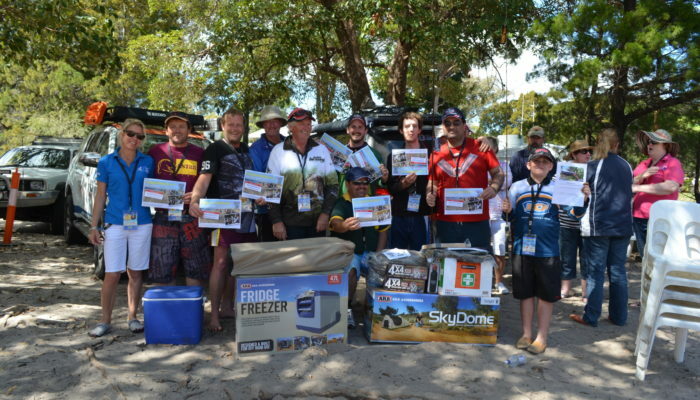 And blokes, you’d be surprised at the amount of fish friendly ladies out there who have worked out that the prizes are not just for the men – expect some serious competition! So a fishing comp generally runs in this fashion. You catch a big fish, you win a little prize. You catch a bigger fish, you win a bigger prize. You catch the biggest fish, you win money – hooray. 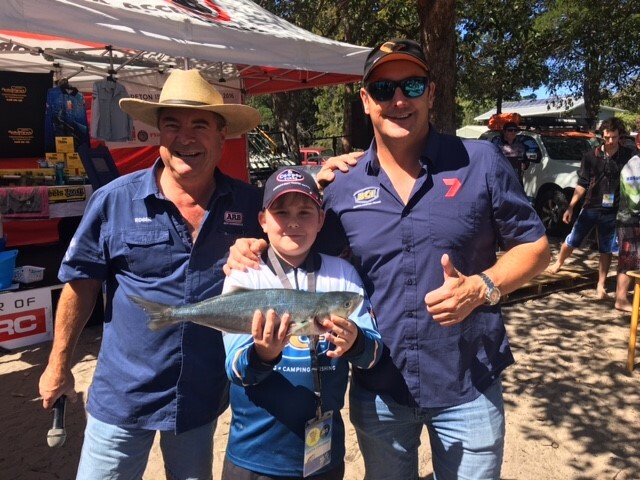 You don’t catch any fish, but are still entered into the daily and major random prize draw and you stand the chance of winning some of the $50 – $100,000 worth of prizes given away over the duration – and the prizes are not necessarily fishing related. 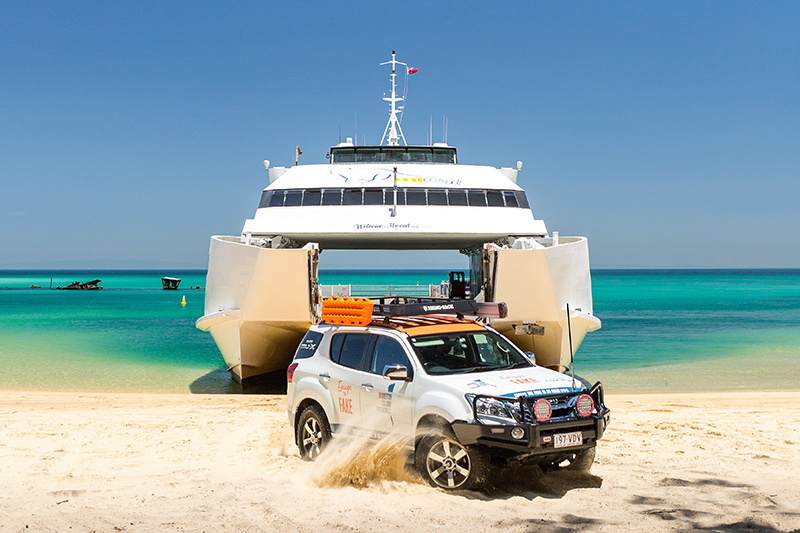 I’m talking 4WD gear, boats, kayaks, cars & holidays! So another secret no one wants you to know, is that often companies are putting out specials for the event (we do!). 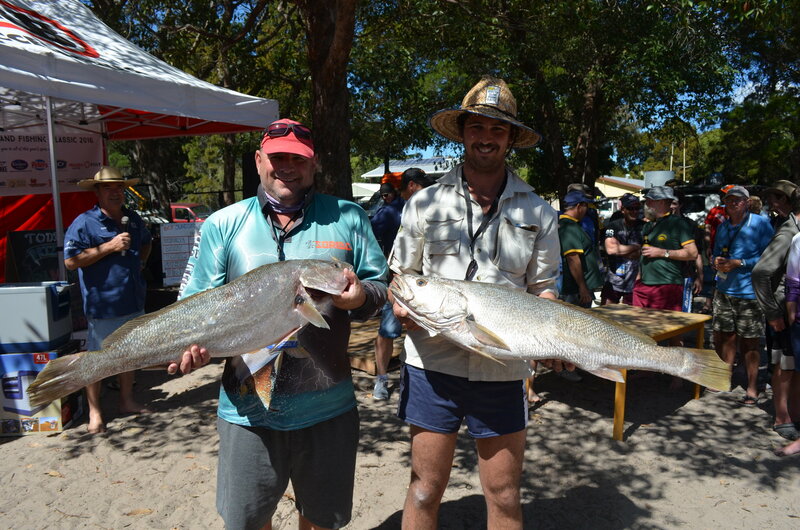 Whether they be accommodation specials or ferry specials depending on the location, you can jump on board just by entering in the fishing competition. 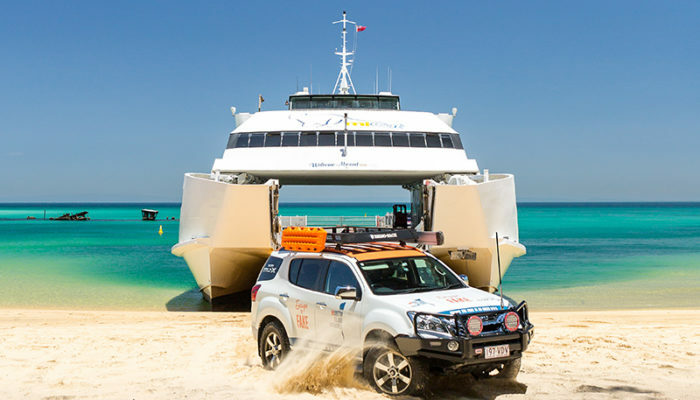 It’s a win win situation, you get the chance to win thousands of dollars in prizes, head to an awesome beach side location, and get some great savings on your travel. Why not? Ok, that’s a bit dramatic perhaps but, you do want them to be able to feed themselves if they need to right? There’s something completely organic about hunting and gathering your own food. 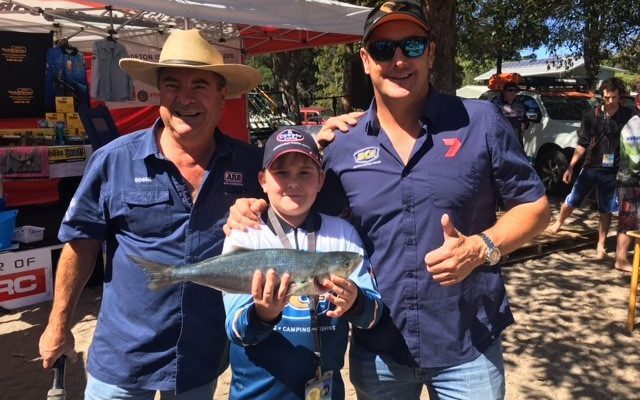 Fishing with the kids is a great way to get them outside, and teach them a thing or two about feeding themselves. The best part is, if you reel in a monster, you’ve got witnesses to attest to your awesome fishing skills! Nobody likes a soft cucumber right? 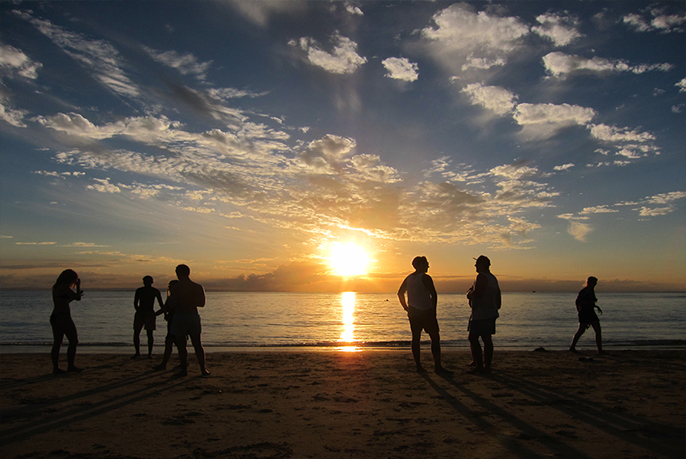 Well, organise the fishing trip, grab the beers and you’ll get untold brownie points with the boys. A great way to get away with the mates, away from those poncy cafes & halfwit soccer dads and, at the very least you’ll avoid having to follow your wife around the shops this weekend holding all her purchases and sitting on those “I’d rather be dead” seats out the front. 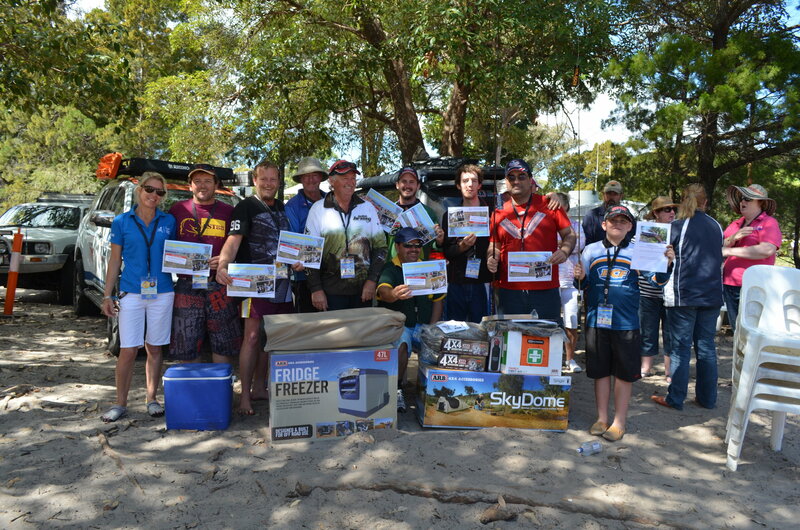 Prizes: Over $65, 000 of cash & prizes including 4WD gear, fishing gear, camping gear, BCF vouchers cash & more. Cost to enter: $85.00 for adults, $45.00 for kids, special discounts given on ferry fares for competitors. 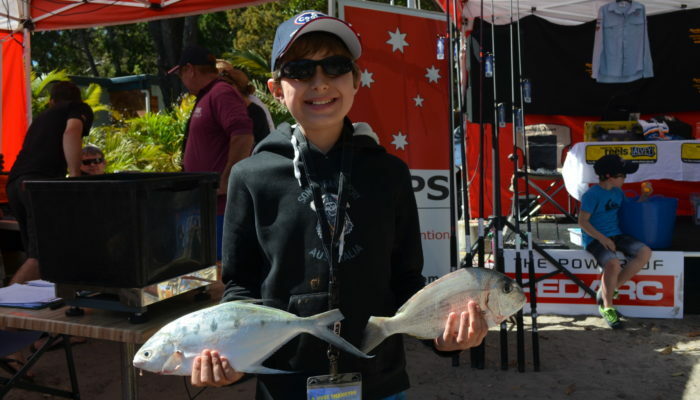 Why it’s a winner: One of the only island fishing comps left. 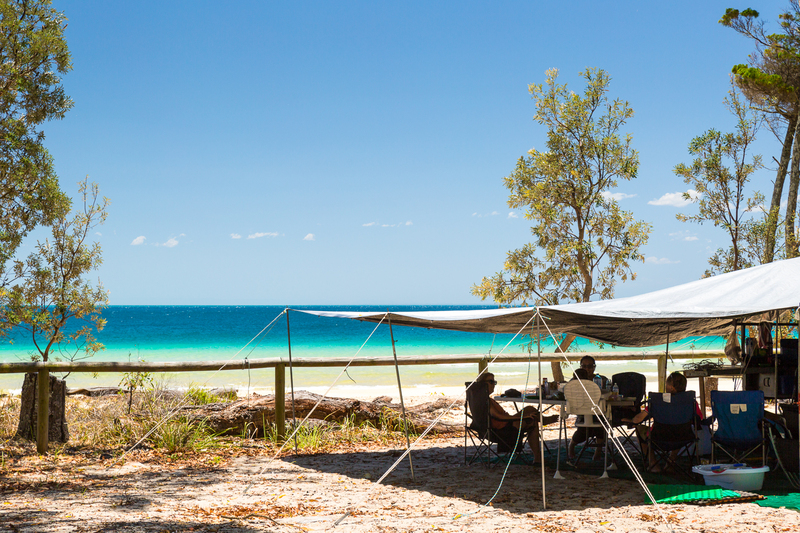 Super chilled out comp located on idyllic Moreton Island. Family friendly with great kid’s & adult prizes. Small number of entrants so a greater chance of taking home a cash (or other) prize. 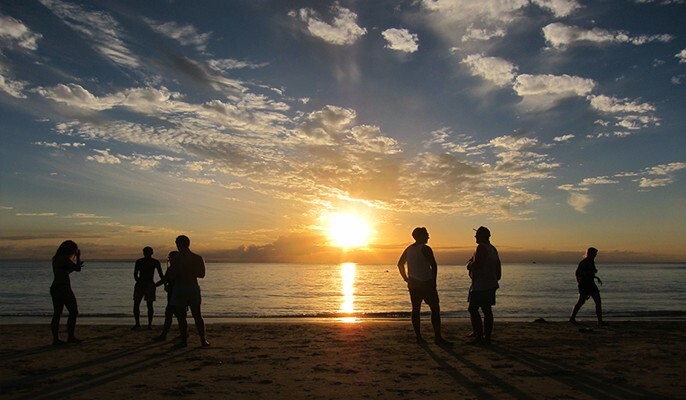 Why it’s a winner: Great if you live on the North Coast and want a longer competition to go to. Boat fishing is included, as is a separate cadet’s competition. 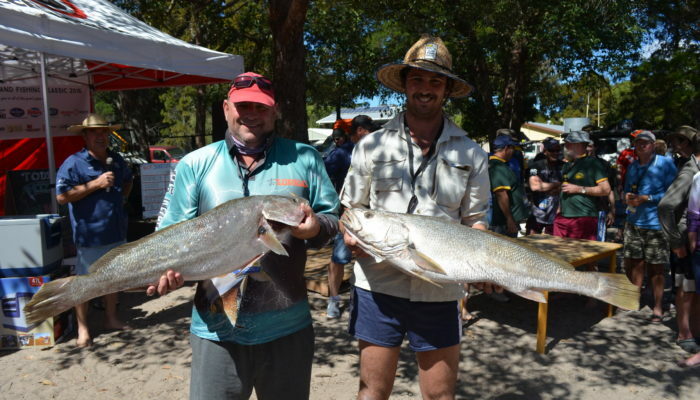 Why it’s a winner: small family fishing club run competition. Great for starters and kids to get out there and have a try.